Officially opened on 15 March 2016, Omya’s new pharmaceutical and nutraceutical laboratory is now operational. 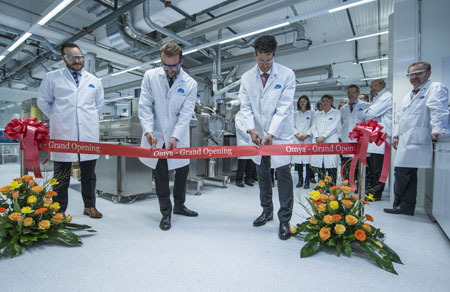 The innovative facility at the company’s Swiss headquarters in Oftringen comprises a wet lab for product development, a dry lab for granulation, tabletting and performance analysis, as well as storage and office space. Cutting-edge equipment – including fluid-bed technology, a roller compactor and a rotary tablet press – allows for high-quality mineral research, development and technical customer support. 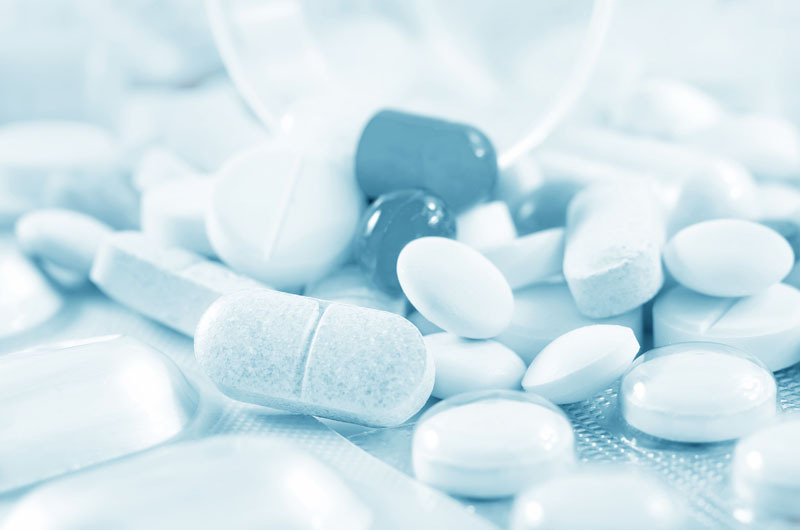 Until now, Omya has done pharmaceutical and nutraceutical product development with external partners through third-party agreements. However, securing intellectual property rights in collaborations such as these can be challenging. 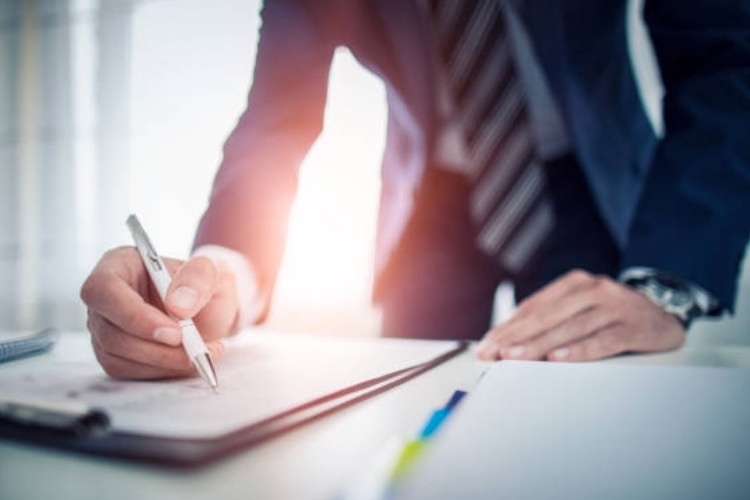 With its own lab, Omya can react to market needs much faster now and ensure legal certainty for both itself and its customers, which is a prerequisite for the company to be able to sell its products without restrictions. Of paramount importance for the new laboratory will be developing innovative applications and maintaining ongoing natural minerals research projects. 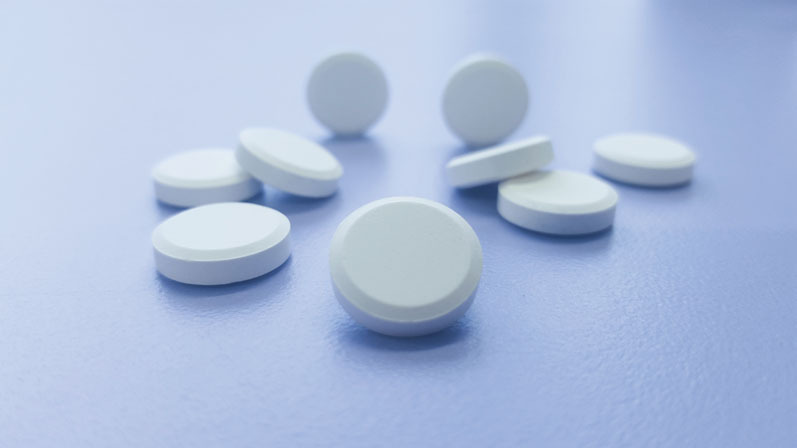 These include the award-winning Omyapharm, a Functionalized Calcium Carbonate excipient that allows granules and tablets with high levels of mechanical strength and fast disintegration times to be produced. Owing to its outstanding properties, Omyapharm was recently selected from 20 shortlisted substances and presented with the 2015 CPhI Pharma Award for most innovative excipient. 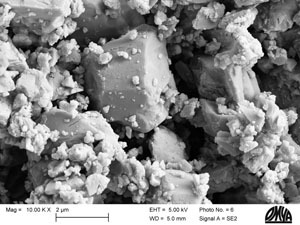 ‘With the new laboratory, we are able to protect intellectual properties and further extend our specialist calcium carbonate expertise. This includes developing new structured minerals that are tailor-made for specific applications or optimising existing products to meet the changing needs of the industry. 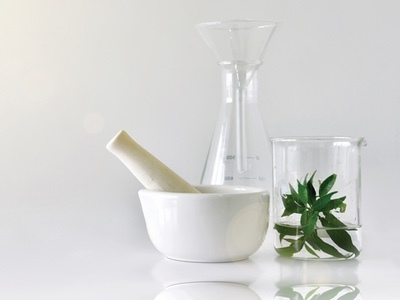 Moreover, our experienced team of scientists and technicians is available to support customers regarding product development and ensure shorter times-to-market for pharmaceutical and nutraceutical products,’ explains Stefan Lander, Vice President Consumer Goods at Omya.